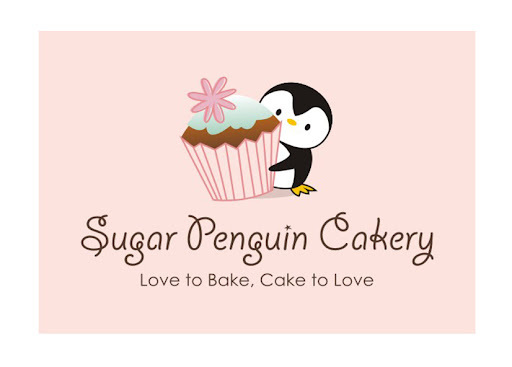 Sugar Penguin Cakery: Sold out for all of AUGUST! 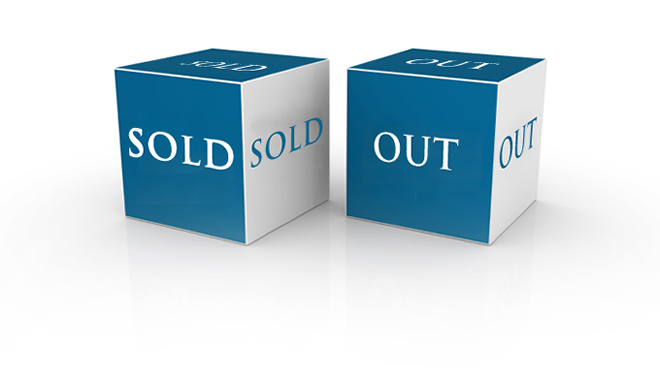 Sold out for all of AUGUST! Sold out again for all of August!!!! This month has been tough - the two weddings we just came off of were a LOT of work. Hand cut flowers all over the kitchen, staying up until the wee hours of the morning trying to finish all our orders, driving all around time doing deliveries...but one thing know is that the show must go on and we cannot disappoint! We didn't really have time to take good photos of Lighting McQueen which was delivered today or a wedding order for 150 cupcakes. =( But I assure you. Blood, sweat, tears...all there! We just took on two more orders at the end of August and that's all our two pairs of hands can do. A quick but sincere thank you to our husbands. Reza was up with Ivone carving out Lightning McQueen and Adrian ran to Superstore for me when I ran out of ingredients and helped me washed everything when I was done with my tools. Gold stars for both of you!